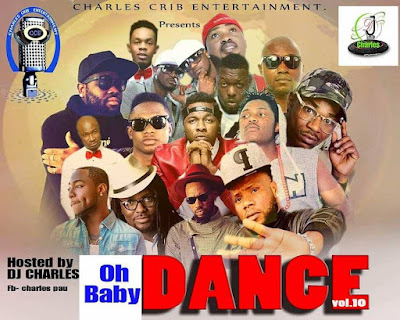 Since Jumabee premiered the NMVA nominated song “I MISS GOOD MUSIC” featuring Banky W, Sound Sultan, Niyola and Chigul, he has refused to relent, as he recently dropped the visuals to “DANCE IT”. 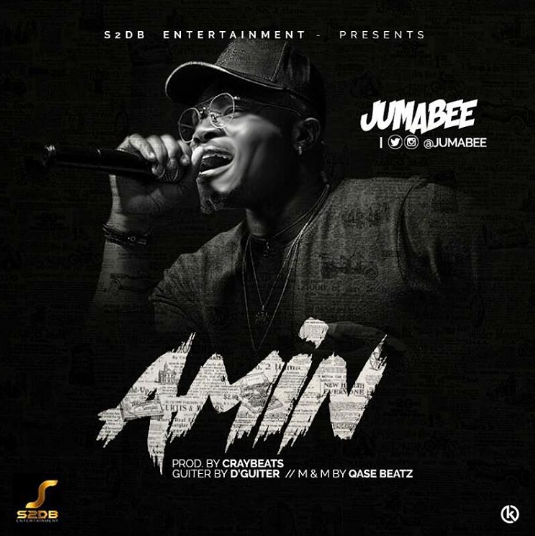 Now he’s gone spiritual with “Amin” the energetic music man isn’t relenting and this year seems to be promising for the S2DB entertainment front man. Amin was produced by Cray Beats. 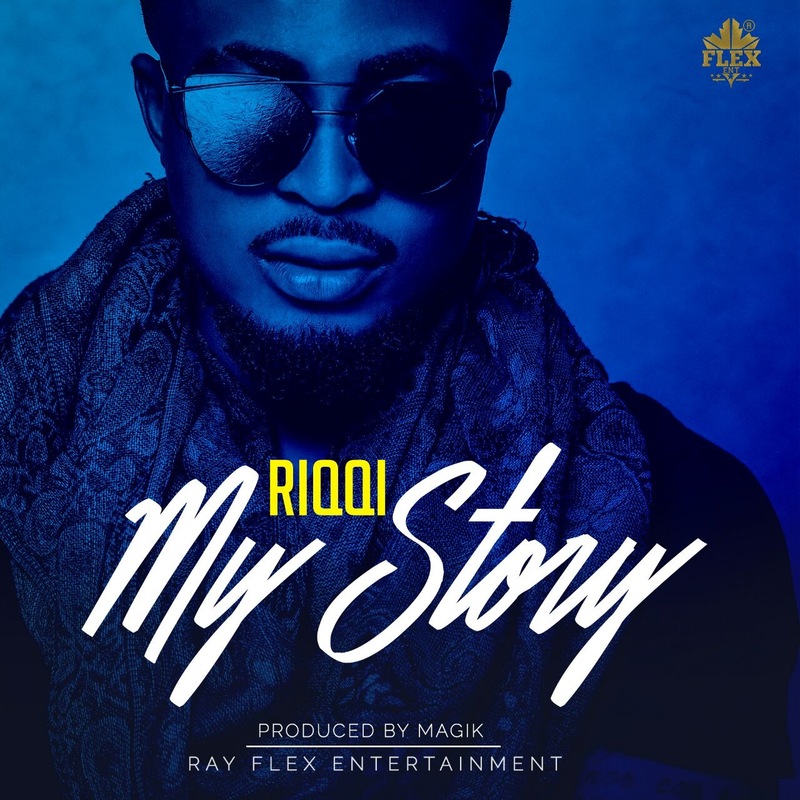 After dropping the hit single “loving you” Riqqi is definitely back with another joint My Story, This is a great comeback song that will thrill you. 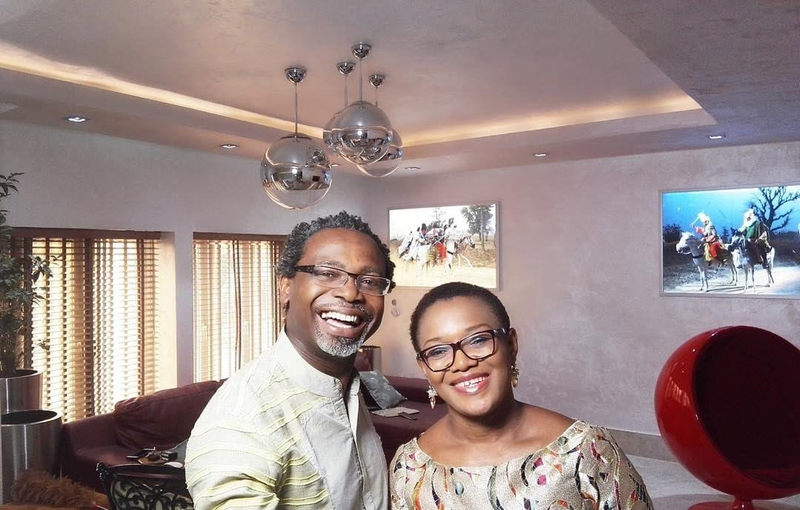 for so many years on the hustle, all he has to say is thank you to God and the people that had been behind his success. Shout out to Rayflex entertainment for blessing us with this killer tune. For more info follow on instagram/twitter @iam_riqqi, rayflex_ent. 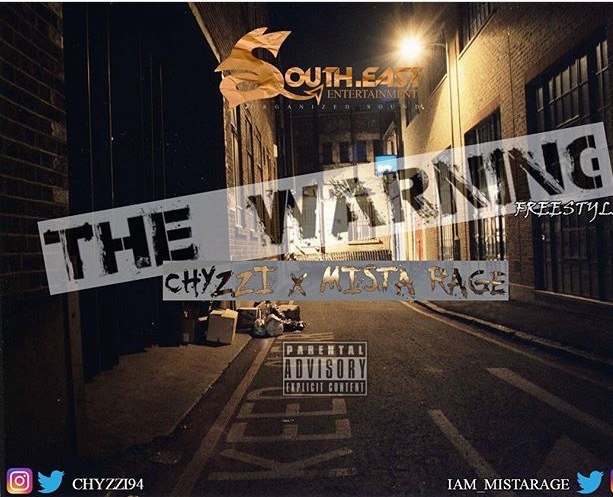 Southeast entertainment releases their second video THE WARNING ( viral video). The video was shot in Cyprus, directed by Zacky Madar and produced by Trigg. The video comprises of vibrant and fun filled scenes, with impressive lyrics from the artist over a retro hip hop beat. This video, popped up yesterday on a YouTube channel that’s not Brackets’, so not sure if it’s an official release yet. 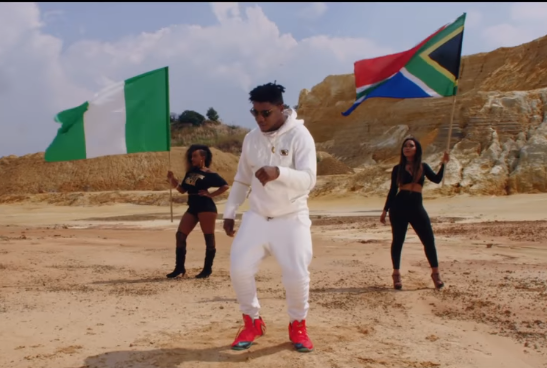 Woss/Wobi…After the successful release of “Say-Baba” with lovely visuals, NSNS Entertainment Ceo “CDQ” is out with the Video to the Remix which features South African Finest Dj & Producer, DJ Maphorisa. 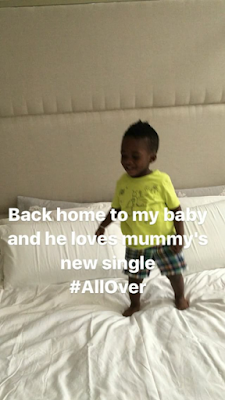 The song was produced by DJ Maphorisa and Jaypizzle. Download, Watch and enjoy The video to the remix which was shoot by Director “Mazi C.I Jizzle” , somewhere in Johannesburg, South Africa Happy Easter. 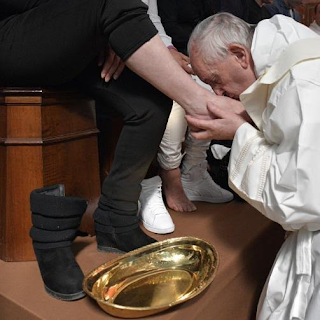 Pope Francis during the Holy Thursday celebration washed the feet of prison inmates at the Paliano detention center in Italy for former mafia members. 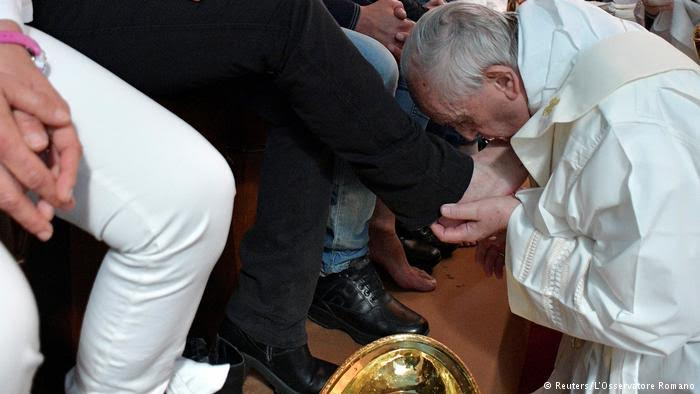 As part of the mass celebration, the pontiff bent to wash and kiss the right foot of 12 inmates in commemoration of Jesus' gesture of humility towards his 12 apostles on the night before he was crucified. 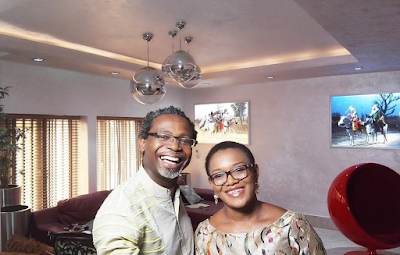 Photographer, Kelechi Amadi-Obia and his wife/Interior designer, Julia, celebrated their 15th wedding anniversary, Thursday April 13th. Kelechi captioned their photos: "Julia, It's been a wonderful 15 years. 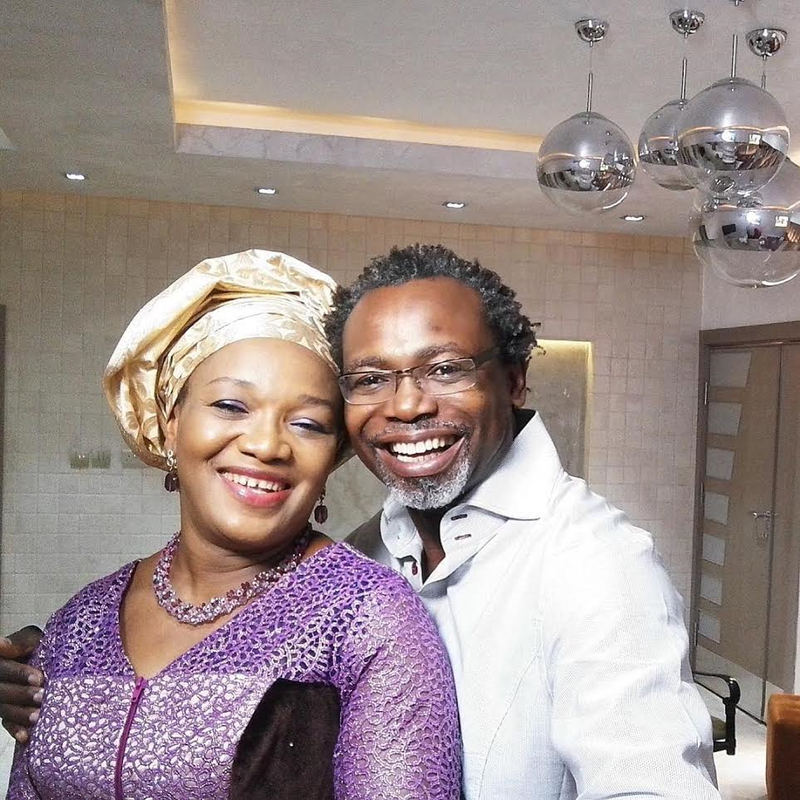 Thank you for your love , support and patience." 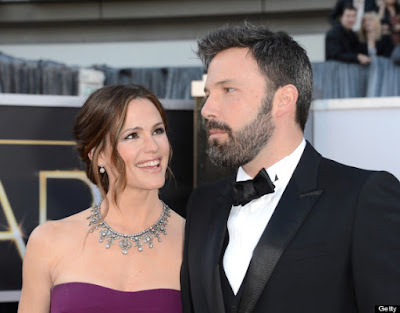 Another photo after the cut..
Jennifer Garner has officially filed for divorce from her husband of 12 years, Ben Affleck. Ben Affleck also submitted an identical response to Jen's and it seems their divorce will be amicable. The petition and response were filed together, which means it was coordinated. The couple announced their separation in June 2015 but got back together for the sake of their children to try to work things out, but it looks like they couldn't work things out. 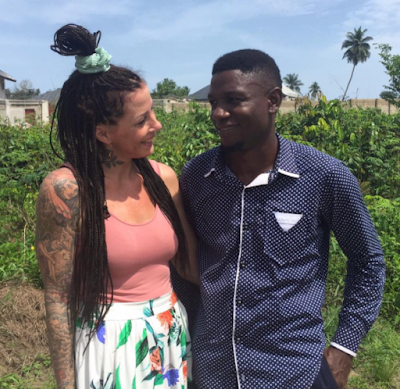 According to TMZ, the couple filed for divorce without using a lawyer, and they are asking for joint legal and physical custody of their three children. There is no specified request for spousal support, they both left open, which means a judge could award it before the divorce is finalized. There is no prenup, which means all of their earnings during their marriage will be split 50/50, unless they disagree. 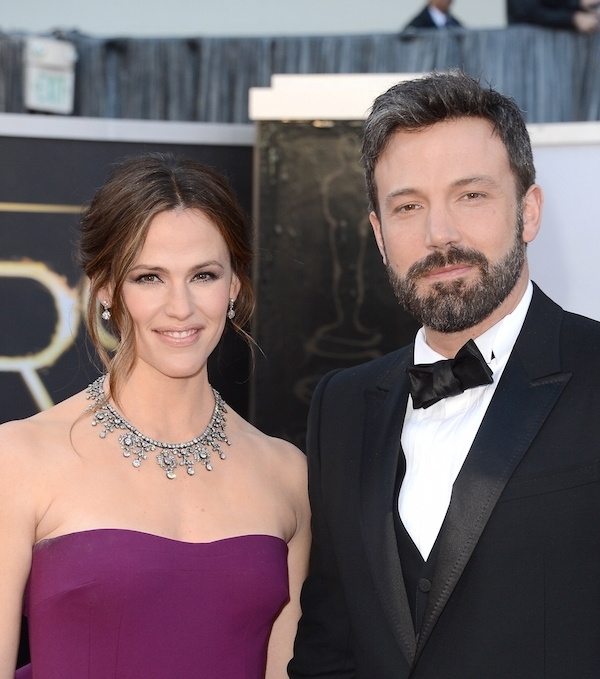 Ben Affleck is said to be worth $80 Million while Jennifer Garner is said to be worth $60 Million. There are strong signals the case will not be handled in court, but rather by a mediator, especially because of the way the documents were filed. FIBRE MUSIC is very delighted to officially present an artist with an infallible charisma. 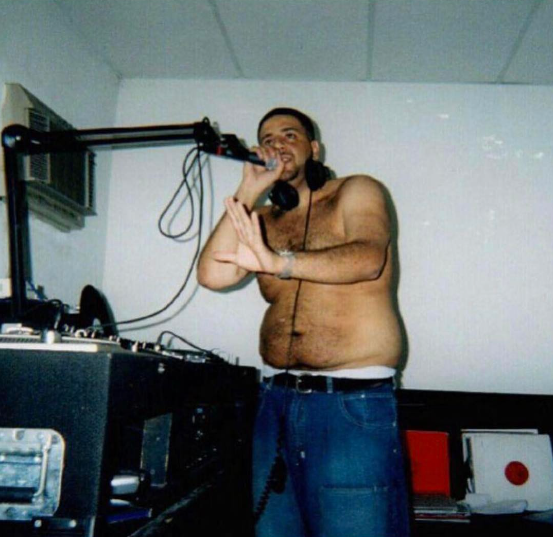 and he is under the management of Fibre Music. 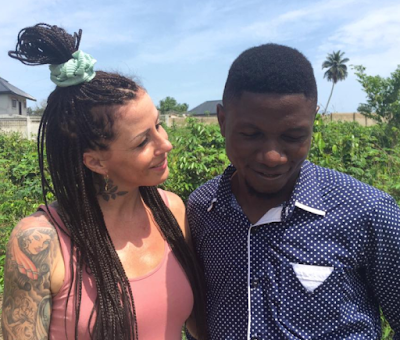 He belongs to the Afro-Hiphop/Dancehall genres in music. 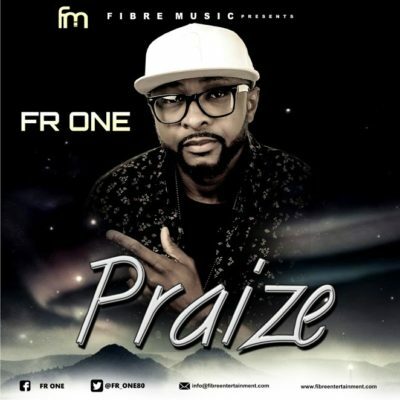 drops a nice single titled ”PRAIZE”. because he is in a hurry to give God the praise for all He has done. and mostly in the Europe. 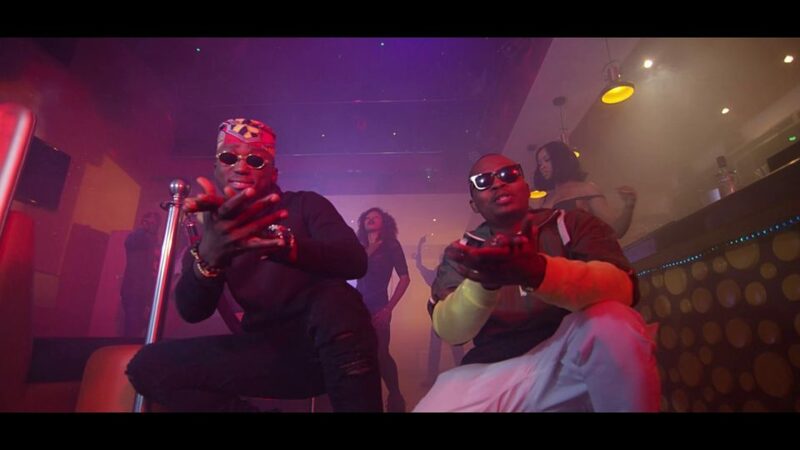 Barely 48 hours after its audio release and its acceptance, ace disc jockey – DJ Spinall is wasting no time in putting out the visuals to his collaboration with YBNL head honcho – Olamide. 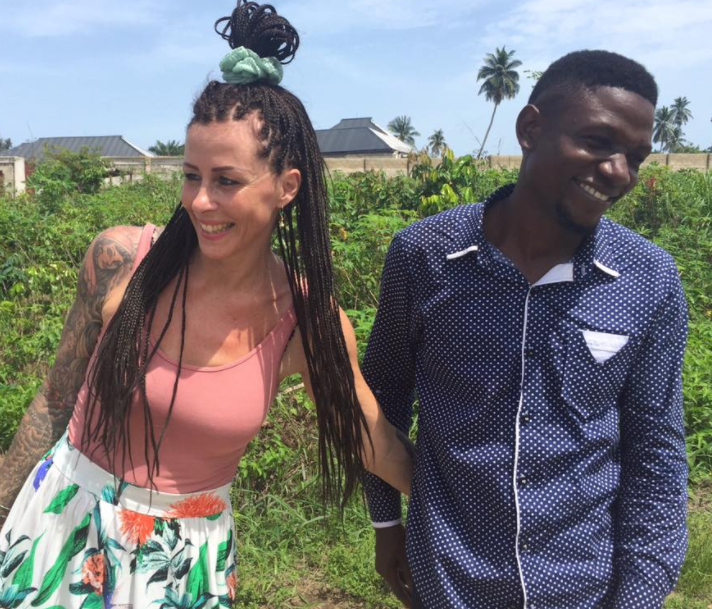 Koffi Tha Guru returns with another conscious-minded effort titled ‘Sociality’ featuring popular social Media comics EmmaohmaGod and Woli Arole. The comic relief in this video is amazing. Side by side for more than four years now. It's been such a long road and we have faced so many challenges. 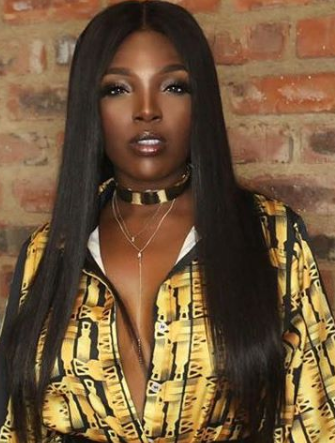 Tiwa Savage wore this Clan costume for a stage performance in South Africa over the weekend. 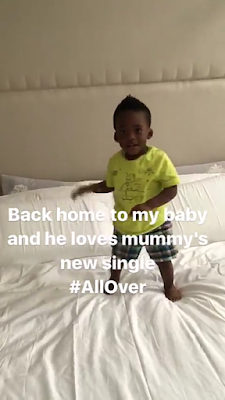 She arrived back in Nigeria today and shared photos of her son, Jamil, dancing to her new song. See more pics after the cut. They found an unconscious and unresponsive woman, who was later pronounced dead and identified as 65 year old Abdus-Salaam. According the New York Police Department, the case is currently under investigation. 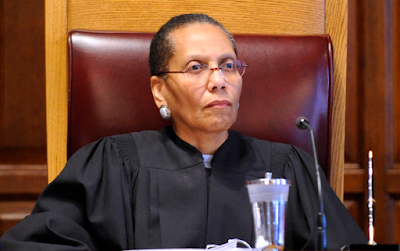 Abdus-Salaam had been an associate justice on the New York Court of Appeals since 2013. 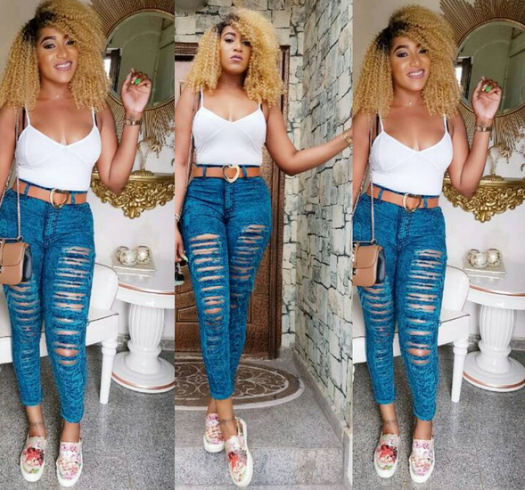 Annie Idibia shared new photos of herself and she looks absolutely radiant in them. 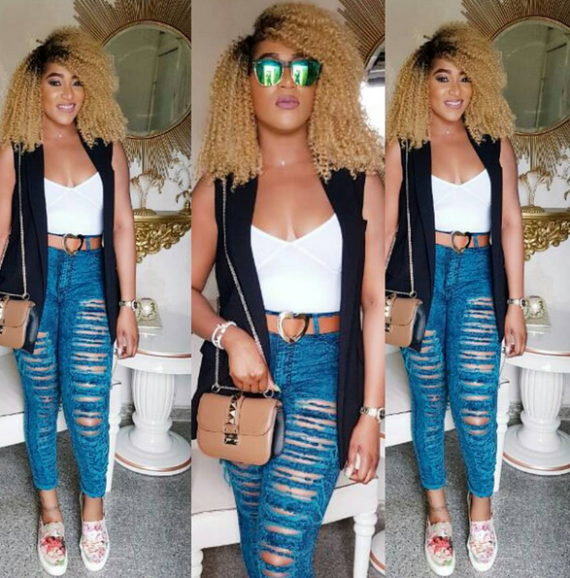 In the photo, the mother-of-two had on a black and gold coloured mini dress with thigh-high slit. 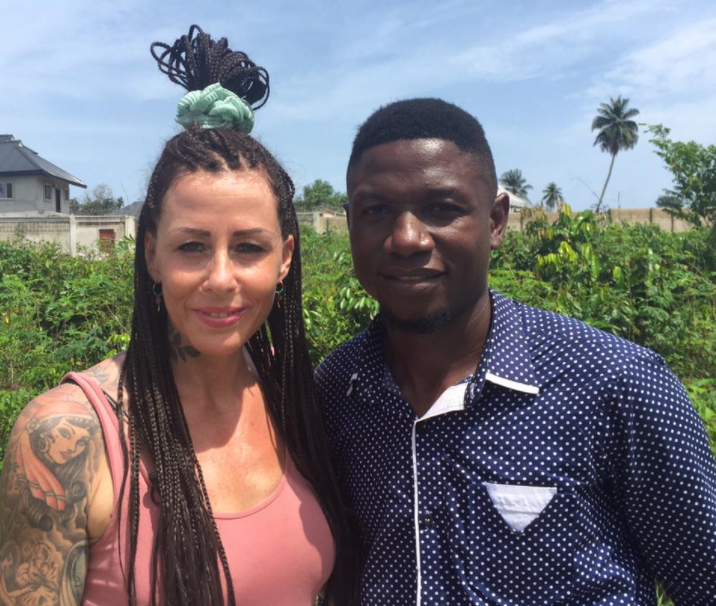 The photo was from the BBFinale night. A senior US official confirms that the US military and intelligence community has intercepted communications featuring Syrian military and chemical experts talking about preparations for the sarin attack that took place in Idlib last week. 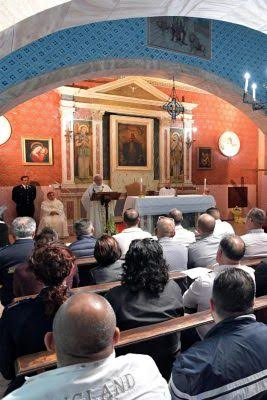 The intercepts were part of an immediate review of all intelligence in the hours after the attack to confirm responsibility for the use of chemical weapons in an attack in northwestern Syria, which killed at least 70 people. US officials have said that there is "no doubt" that Syrian President Bashar al-Assad is responsible for the attack. The US did not know prior to the attack it was going to happen, the official emphasized. So far there are no intelligence intercepts that have been found directly confirming that Russian military or intelligence officials communicated about the attack. The official said the likelihood is the Russians are more careful in their communications to avoid being intercepted. 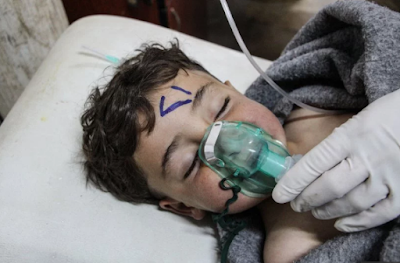 The Russian and Syrian governments have so far both denied involvement in the chemical attack.